During the research phase, organize your findings into different categories and subject headings intending to show who the profile was and what their accomplishments were. After completing the research, give yourself time to absorb your materials. Arrange the facts in order to get a solid image of the person you want to profile. To help you in the writing phase, list in a chronological order the professional and personal details you want to include in your write up. Focus on the characteristics that made the person you are writing about unique. In early Canada, the enslavement of African peoples was a legal instrument that helped fuel colonial economic enterprise. Enslavement was introduced by French colonists in New France in the early 1600s, and lasted until it was abolished throughout British North America in 1834. During that two-century period, Canada was involved in the transatlantic slave trade. Within the country’s borders, people were bought, sold and enslaved. Canada was further linked to the institution of enslavement through international trade. The country exchanged products such as salted cod and timber for slave-produced goods such as rum, molasses, tobacco and sugar from slaveholding colonies in the Caribbean. The Black Loyalists were mostly runaway slaves, who were encouraged from the British to fight in British regiments against the Americans in the American revolution. In 1783 and 1784, approximately 35,000 Black Loyalists, as they were called, relocated to the Maritimes (mostly Nova-Scotia). They demanded shelter, land and provisions in Nova-Scotia, as they pledged their allegiance to the British Crown. 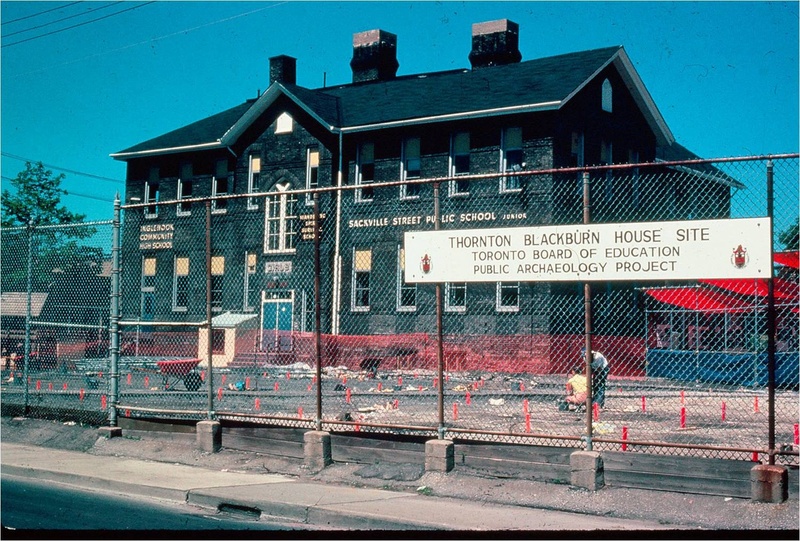 After experiencing discrimination and unjust treatment, on-third of the Black Loyalists accepted the challenge to head back and have a better life in their ancestral homeland. In 1792, approximately 1200 Black Loyalists emigrated to Sierra Leone and established the colony of freedom. However, there are still descendants of the Black Loyalists that can mainly be found in Nova-Scotia today. Lucie and Thornton Blackburn escaped from slavery in Kentucky and fled to Detroit where they lived, until they were discovered and arrested in 1833. Lucie escaped jail the night before she was supposed to be sent back to Kentucky, meanwhile Thornton was rescued the next morning by a huge crowd that helped him and Lucie flee across the river to Windsor, Ontario. However, they were put in jail, this time to wait extradition back to the US, but Lt. Governor John Colburne refused to send them back. They then moved to Toronto, where Thornton noticed a lack of transportation and was the first Black man in Toronto to develop a taxi company named, “The City”. Following the American civil war in 1865, thousands of former enslaved peoples migrated to the then territory, Oklahoma, where they could vote, study, and live in freedom. 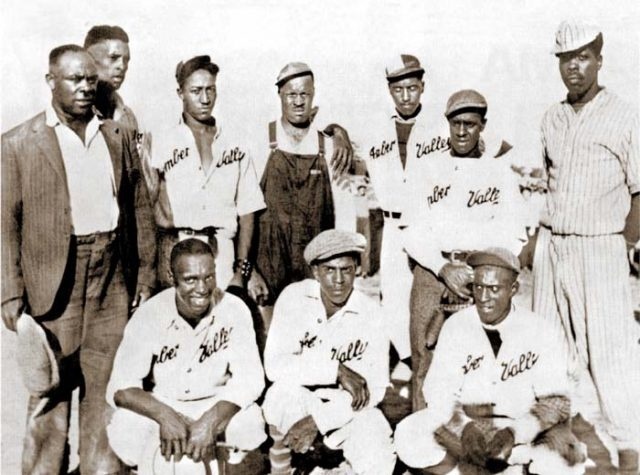 However, in 1907 when Oklahoma became a state, segregation became widespread and in 1910 dozens of African-American families made the journey to the prairie provinces in Canada (Saskatchewan and Alberta). The Canadian federal government at the time was offering free homestead land for settlers in the West. Some families settled in Eldon, Saskatchewan, while other families continued further West to establish the Northern Alberta community of Amber Valley, which is approximately 100 km North of Edmonton. 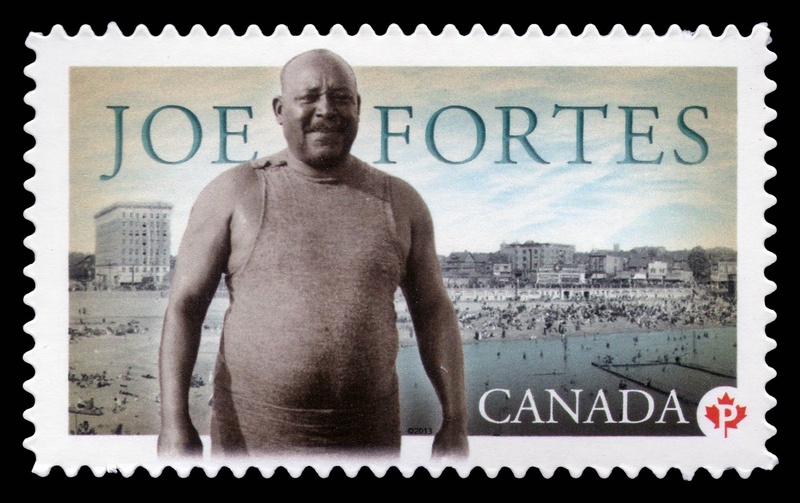 Joe Fortes was Vancouver’s first official lifeguard. He was born on February 9th, 1863, in Port of Spain, Trinidad and Tobago. At the age of 17 he left Trinidad for England where he lived in Liverpool for 5 years. He learned how to swim at St. George’s Baths. He arrived in Vancouver on September 30th, 1885 and was a bartender, swimming instructor, and lifeguard. Around 1897, the city of Vancouver placed Joe on its payroll in recognition of his services as a lifeguard and instructor. In 1795, the Trelawny Town Maroons, one of five major Maroon communities in Jamaica, initiated an uprising that became the Second Maroon War First against the British. The government of Jamaica determined to exile the Trelawny Maroons after the Second Maroon War. They were the first group of people to come from the Caribbean to Canada (Nova Scotia) in 1796. There were three major waves of Caribbean migration to Canada (early 1900’s to 1960, 1960 to and 1971-present; multiculturalism policy). In which, most people who migrate from the Caribbean live in Quebec and Ontario. 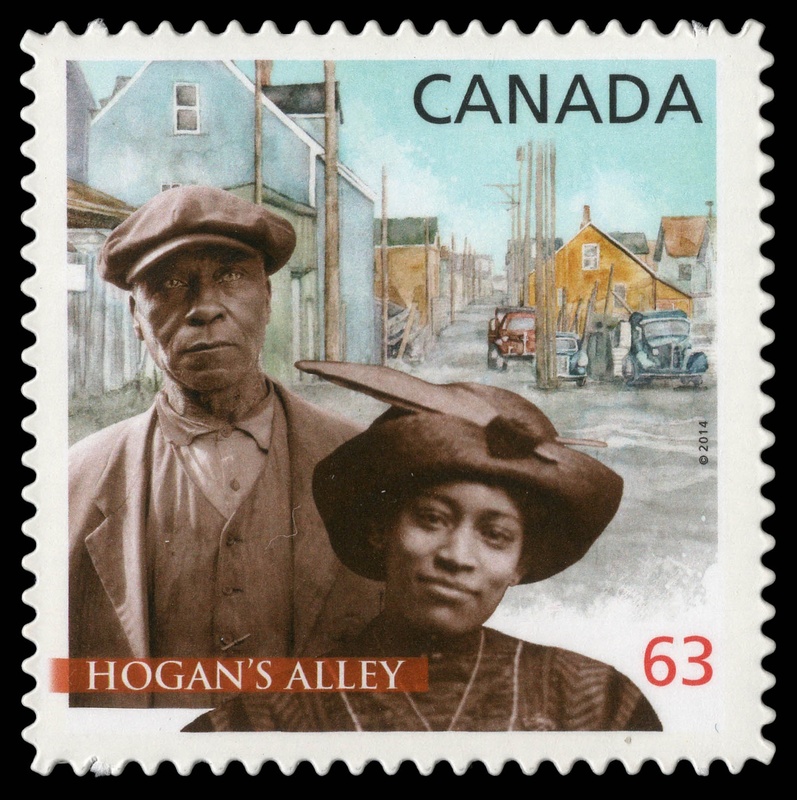 Hogan’s Alley was a Vancouver, BC, neighbourhood that was home to multiple immigrant communities but was known largely for its African-Canadian population. The name “Hogan’s Alley” was not official, but was the popular term for a T-shaped intersection. The Black community has established itself by 1923, when the African Methodist Episcopal Fountain Chapel was founded. Black settlement and high concentration of Black people were due to the proximity between the neighbourhood and the Great Northern Railway, where many men worked as porters. In addition, Black people faced housing discrimination in other parts of Vancouver, which lead them to the area of Hogan’s Alley. However, efforts of the City of Vancouver to construct an interurban freeway, put an end to a now distinct neighbourhood, which is now receiving recognition in the early 21st century. The vast continent of Africa and its complex array of peoples has not had a close relationship with Canada. Prior to 1960, black Africans comprised a very small, scattered and almost unknown group of newcomers to Canada, although Africans of European and Asian ancestry had a clearer presence. Until recently, little formal documentation existed on any of these groups.